Hi! I'm Jasmin, and like a lot of people, I often struggle to fall asleep and stay asleep. I wake up super early every morning for work, so if I'm not in bed by 11pm I end up exhausted, and I'd definitely like this whole sleep thing to be a bit easier! With this in mind, I decided to test a bunch of products in the hopes of finding something that'd help. 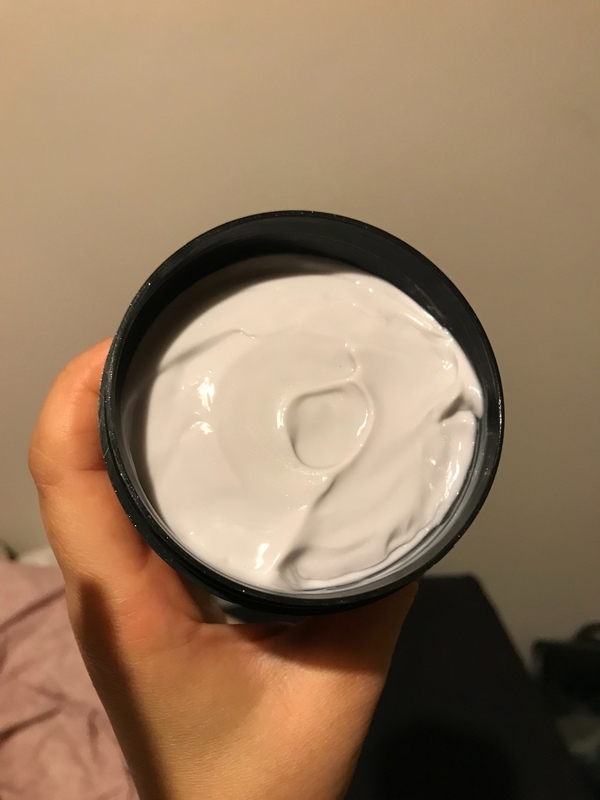 For two weeks I experimented with using different products – there were a few cult products that are meant to help with sleep as well as some highly rated ones on Amazon that fell under this category. At first I used a different thing every day for a week and after that I used whichever one I was in the mood for, because it's hard to know whether I'm getting a good sleep because of a product or just because of how tired I've felt on that day. First up was this Lush Sleepy lotion. First impressions: This smelled incredible and was not as greasy as I'd feared! 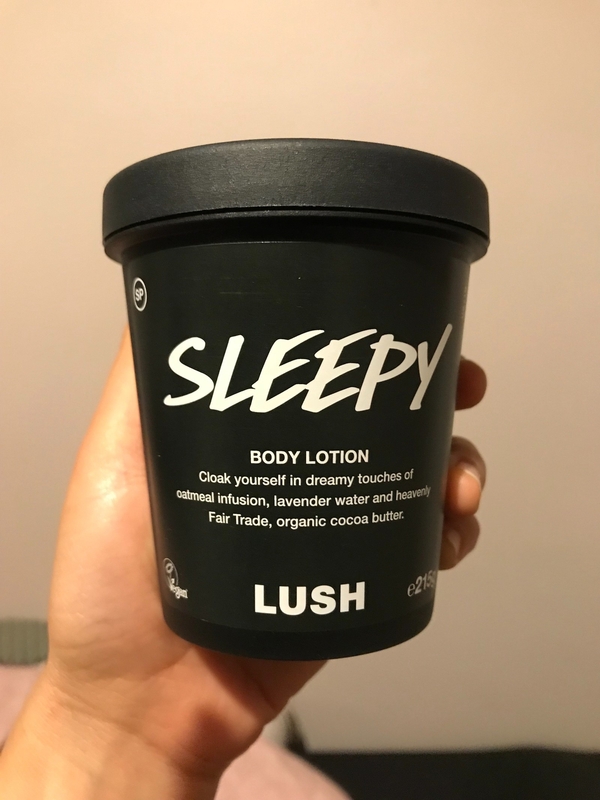 I'm not really a body lotion person, and I was also kind of sceptical about how much putting a lotion on would help me sleep. Did it work? I put it on pretty much immediately before getting into bed, and the first time I used it I truly did knock out, and woke up feeling like I'd actually got a good sleep! It worked so well that I've brought this product into regular rotation, although I wouldn't say that it works every single time. The only downside of using it in winter is if you've got a cold coming on, any product that relies on smelling it becomes a bit useless. Nonetheless, I'd buy it again and would buy it for friends who have trouble sleeping. 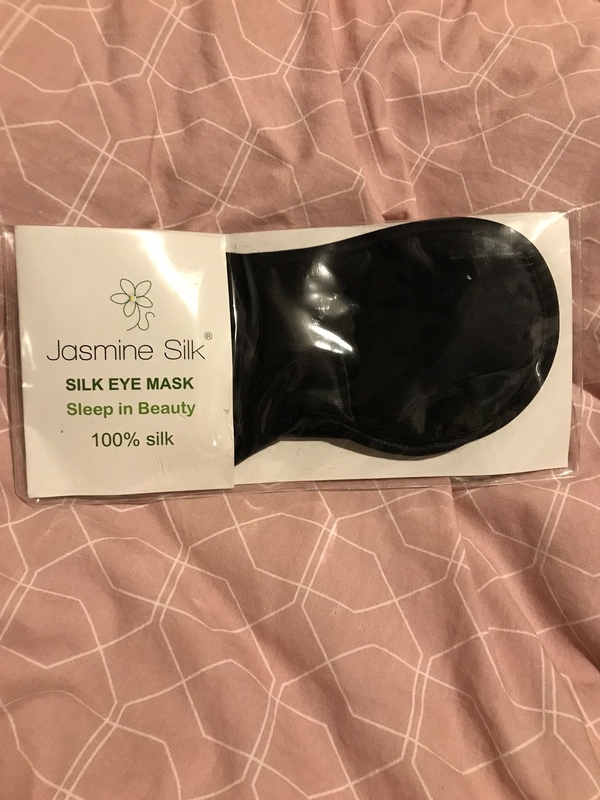 The second thing I tried was this Jasmine Silk 100% Pure Silk Filled Eye Mask. 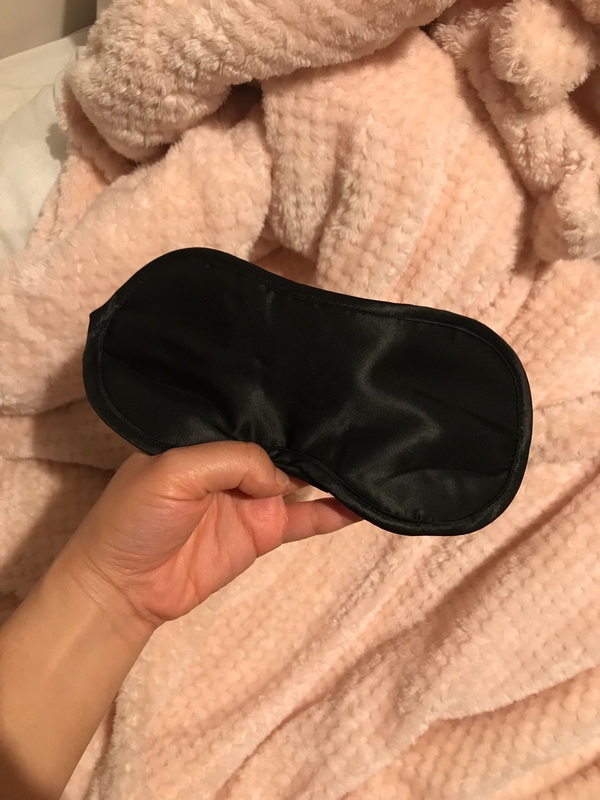 First impressions: The sleep mask felt very ~luxurious~ but on a practical level I wasn’t much of a fan at first. The strap at the back was useful and easy to adjust to your head, but it was also very slippery and I struggled to get it to stay in place even after tightening. Did it work? This completely got rid of any light once I put it on. It was a bit of faff to fall asleep on with and for a while I could very much feel it was there. Having said that, I've used this every time it's been way too light outside for me to fall asleep and it hasn't let me down. While I don't feel it helps me have an amazing night's sleep, it's a very useful thing to own. Plus, though it's probably not its intended purpose, it's really useful if you want to take an afternoon nap! 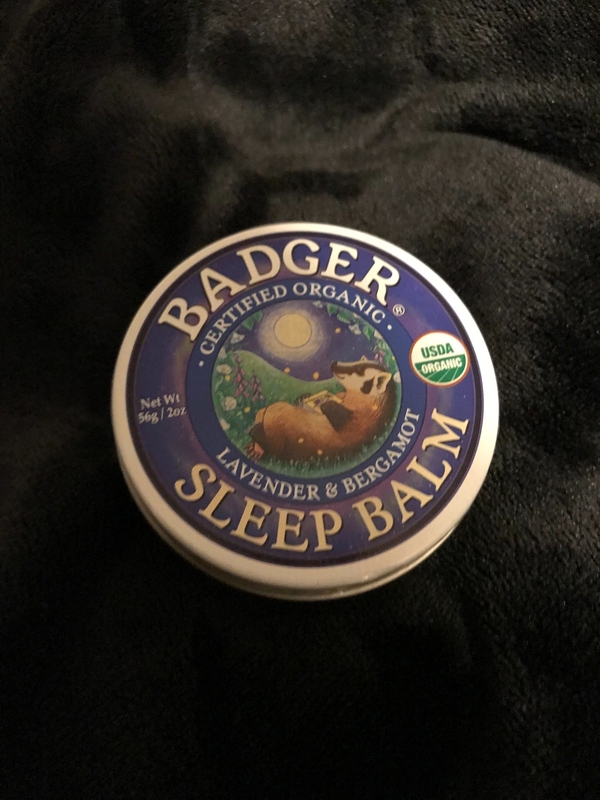 Then it was on to Badger Organic Sleep Balm. 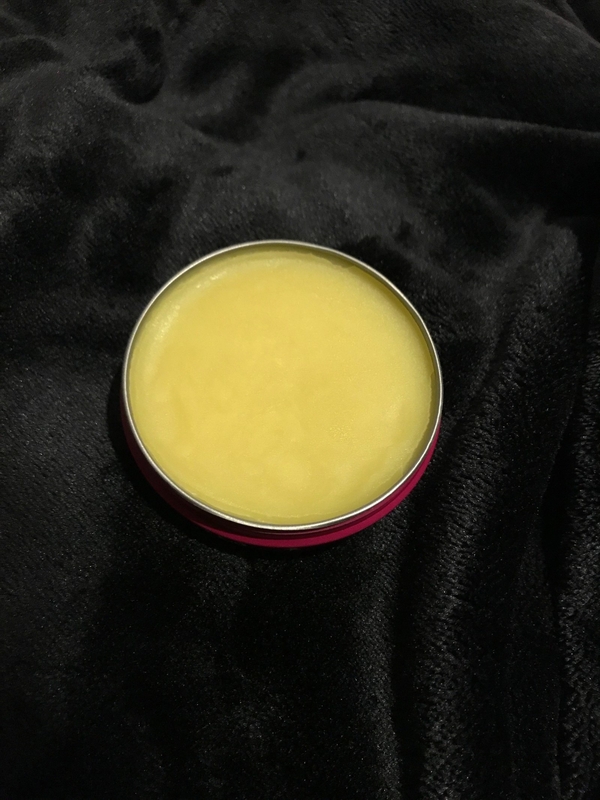 First impressions: The texture wasn't what I expected – the balm is very solid as opposed to the slightly runnier lip-balm texture I expected. As per the instructions, I used it on my pulse points before going to bed. Did it work? Initially I couldn’t tell if it was working or not and I couldn't really smell the balm or figure out how rubbing this on my pulse points would help me sleep. While I didn’t drop off instantly, there was no struggle getting comfy, and I did fall asleep faster than usual. But the times I used it after, I didn't find that it worked quite as well. It's a nice thing to have on hand but I don't think it's something I'd ever swear by. I was little apprehensive about the next one, which was Celestial Seasonings Sleepytime tea. First impressions: I love my regular Scottish breakfast tea, but I hadn’t had a good run with sleepy teas; every one I'd tried before had been a little gross . 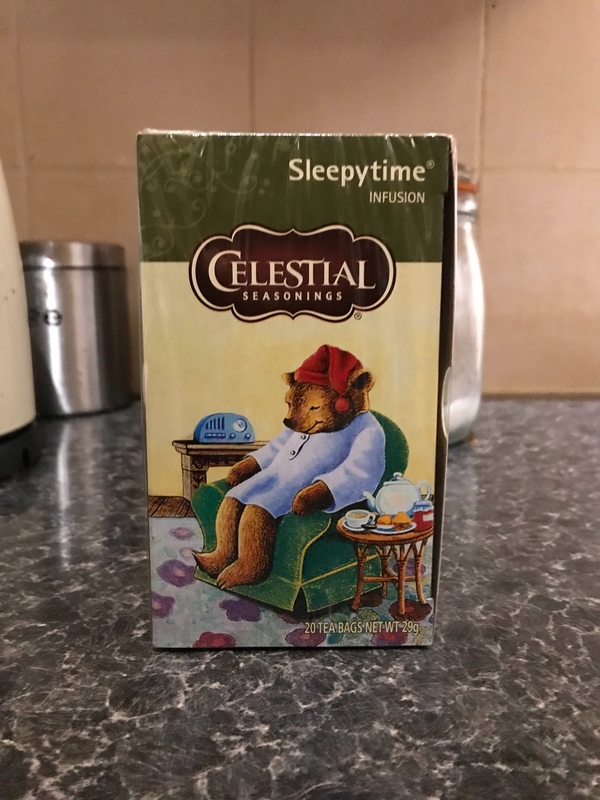 But this tea had loads of great Amazon reviews and, more importantly, had an adorable sleeping bear on the front! Would I be even a little bit as adorably sleepy as this bear? Time to find out. Did it work? 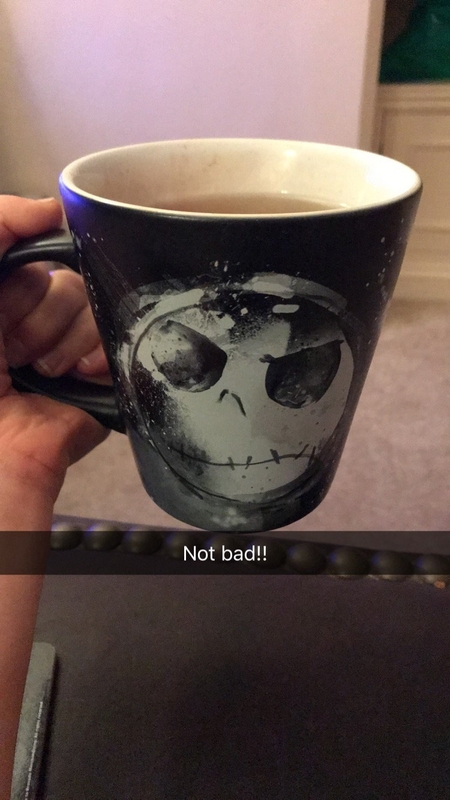 I drank this about 40 minutes before I wanted to go to sleep, added a dollop of honey, and taste-wise it was surprisingly good! It made me feel ~relaxed~ and ready to nod off, and I had a pretty great sleep and woke up naturally feeling refreshed. My only problem, which is probably relatable to anyone with a teeny bladder, is even though it did make me sleepy, on some occasions where I drank this I needed to get up in the middle of the night to go to the bathroom, which is not conducive to sleeping well. For any fellow small-bladdered friends I'd recommend drinking it in the early evening. 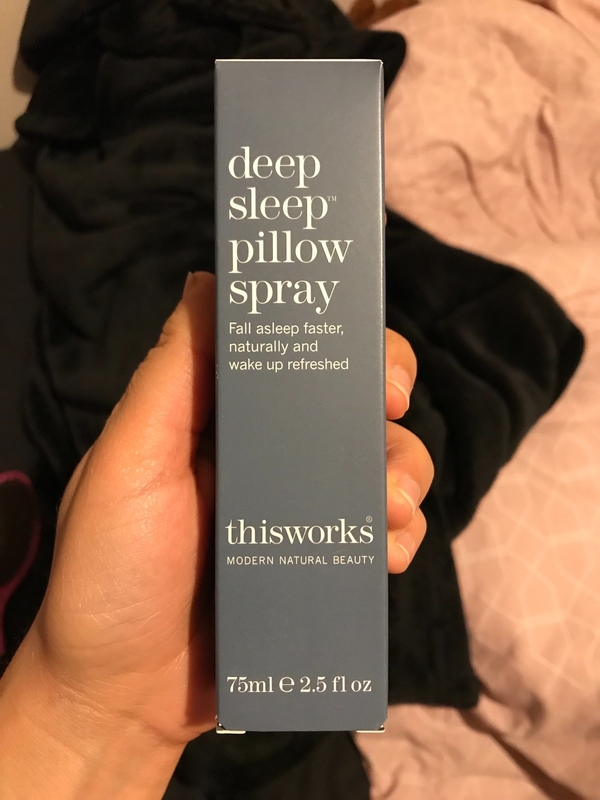 Next up was the most expensive product, This Works Sleep Plus + Pillow Spray. First impressions: I’ve used the original version of this before and I thought it was kind of okay. 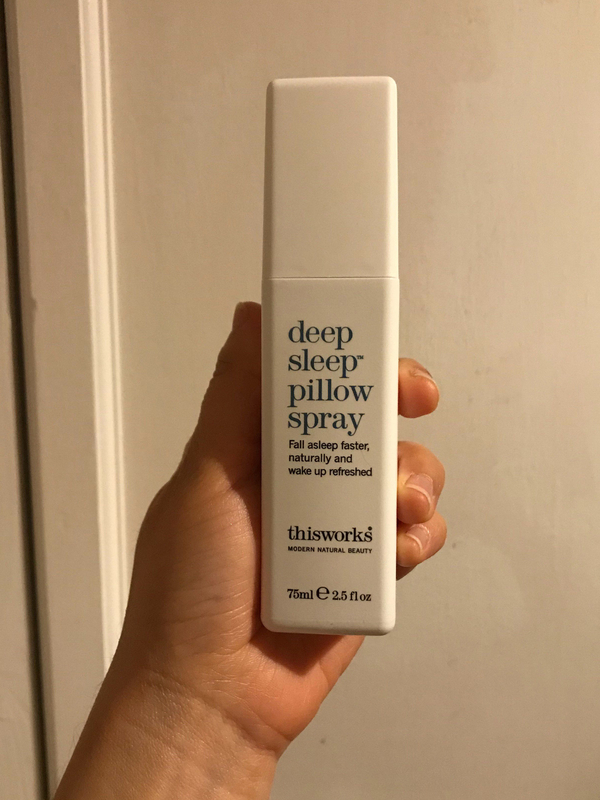 But according to the packaging, 99% of people said it helped them have a deeper sleep so I thought this one was maybe the more intense pillow spray I needed. Did it work? I accidentally got a bit enthusiastic with the spraying so my pillow was a bit damp, but even then I couldn't smell it much. It didn't help me fall asleep, although once I was asleep I didn't wake up in the night. To be honest it just wasn't as good as I expected and every time I used it there was still a lot of lying awake and changing positions before I could actually fall asleep. Because of the price I felt determined to use this a good few times to let it really impress me, but I'm still kind of "ehh" about this. Considering the price of it against how effective it was for me, I wouldn't buy it. And finally, I tried the Sleep Cycle app. First impressions: This app is pretty simple to use. Set a half-hour time slot for when you want to be woken up, and the app will wake you up ~naturally~ by sensing when you’re in your lightest sleep phase and then the alarm will go off. All you have to do it set your alarm on it, place the phone screen down on your bed or bedside table, and thats pretty much it! Did it work? When I tried this at the weekend it 100% worked! I woke up at 8:30 and 7:30 and both times I felt super well-rested and like I had woken up before the alarm, which hardly ever happens. 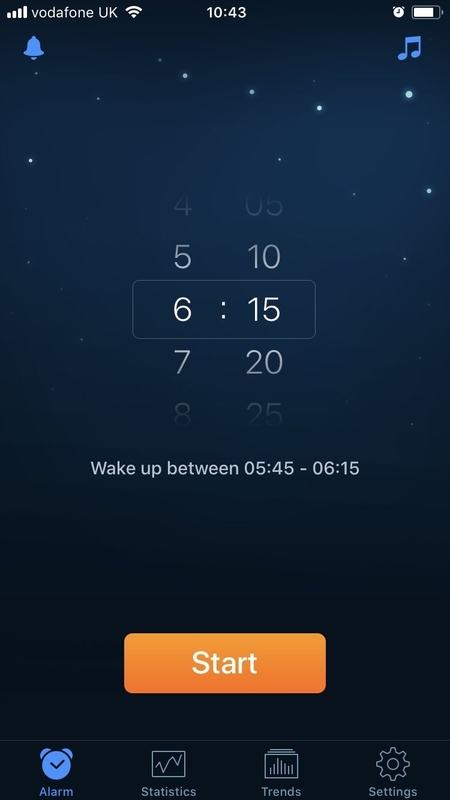 But when I set it for the weekday to get me up by 6:15, the wakeup feature didn't feel like it worked as well. 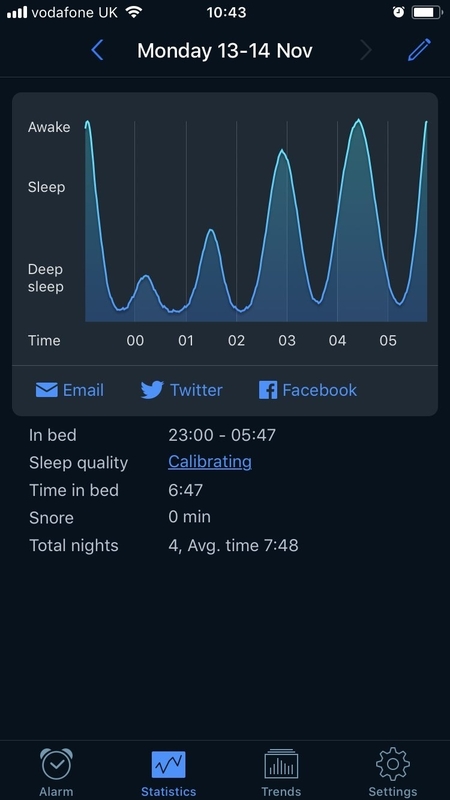 The app is ideally meant to be used within a half-hour time frame, but this means it can wake you up at any time in that slot, so it woke me up at 5:47! The snooze feature is also confusing, as it snoozes itself when you ignore it, and the alarm doesn't actually ring for very long at all. All in all there's some great things about this app but the flaws in it put me off using this to get up for work. My favourite was definitely the Lush Sleepy lotion, which was best for price, how much you get, and effectiveness. After that, the most impressive ones were the sleepy tea and the silk eye mask. The sleep balm wasn't bad but in all honestly wasn't 100% for me. As for the pillow spray and app, I don't think I'm sold on pillow sprays in general from my experience, but the app did make me see the benefits of trying to wake up naturally, so I'm definitely looking into apps and IRL alarm clocks that might work a bit better for me. A big upside to all this was that trying these products showed there's loads of different things to help you sleep better, so there's most likely something out there that'll suit your needs. Some products were provided to BuzzFeed free of charge but we were not obliged to positively review them.